Are you trying to figure out How to Make a Budget Work for a Single Income? If so, you are part of about 20% of American families today. This means, that you are not alone in your struggles to stick to a budget that allows you to stay at home with your children. Or, in some cases, a job loss has created a single income family. Budgets seem like a bad word in these cases, but I am here to help you see otherwise. 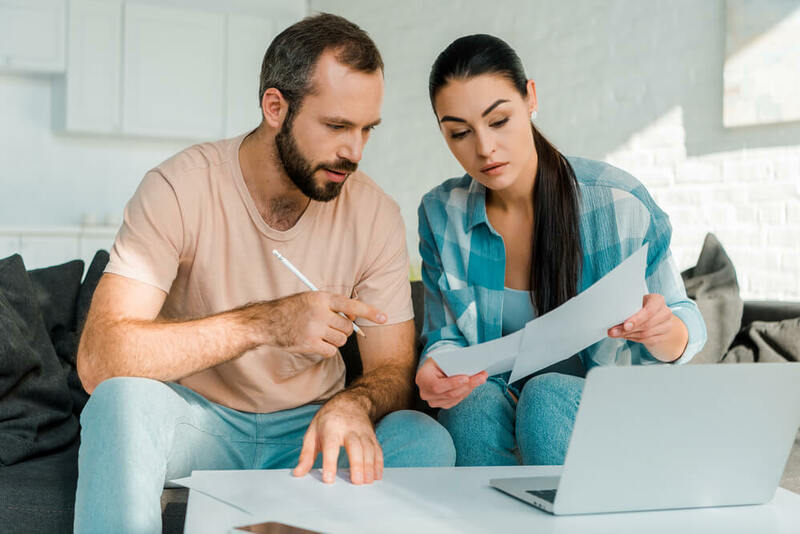 Whether you are trying to figure out how to manage on a single income, or you are in the midst of living this way and trying to make ends meet, the tips below are here to help. A singular income does not mean you have to live a life of just rice and beans. In fact, many families thrive on a single income. The big struggle that comes from a single income is when it just isn’t enough to make ends meet. 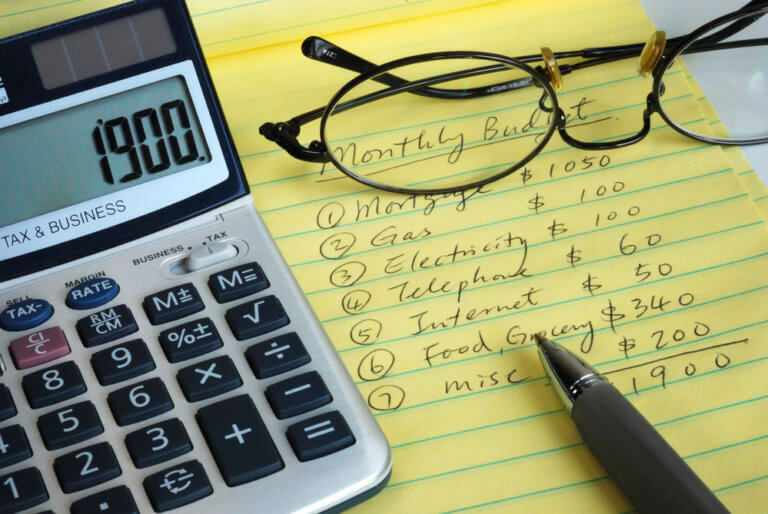 Below are some tips for helping you create a budget that functions and helps you manage on any income level. If you are unsure about a budget, make time to watch our video about how a budget changed our lives. One of the first things I believe is vital to learning how to make a budget work, no matter the income level, is to fully understand your limitations. You must first know exactly how much income is coming into your home each month. Every budget starts with a listing of all of your income sources so you can fully see what is coming into your accounts each month. It is my opinion, that your income listed in your budget should only be the guaranteed money coming in each month. This helps you to not become dependent on the side hustle, or the money that is owed to you but sometimes isn’t paid on time. Your salary or average hourly wage is a base to start with on this list. If you have a rental property, don’t depend on that income. What happens if someone is late making a payment? This puts you off track as well. Don’t depend upon things like a side hustle, freelance work, rental property, or child support to be a secure income. Focus on the wages that are consistent every month to build your budget around. The additional income sources listed above are excellent for adding to a debt snowball plan, or for putting into savings. This eliminates burden and stress on those months that the extra income does not appear as predicted. Let’s get real for a moment. We all like to fudge and think we don’t spend much, but this is the time to be brutally honest. It’s time to admit you’ve been spending $5 on coffee every time you go into Target to coupon shop. It may also be time to look at your couponing habits and determine if they are costing you money or actually saving money. There are many factors at play when you are trying to save money that can actually hurt your budget. If you are spending more on securing coupons than you are saving, it isn’t worthwhile. Another common problem is buying brand names with coupons for more than the generic would cost regularly. This is the time to sit down and look at every little expense from the last 2-3 months and get honest about where your money goes. Forming a plan of action for your budget is a must. When you know what your guaranteed monthly income is, then you can look at your list of expenses and weed out anything that isn’t necessary. This is a must for making sure the basic needs of life are met. Basic needs: Lodging, utilities like electricity, gas, and water, food, insurance and health expenses, transportation. Each of those basic needs may have subcategories. Under lodging, it could include a mortgage expense as well as rental insurance or homeowners insurance. Utilities may include gas, water, electricity, and in some cases telephone or internet. Your basic needs may vary depending on your work, the location you live, and family unit size. After your basic needs are accounted for, you can divide the remaining income into categories like entertainment, vacation fund, and similar. One thing that often isn’t included in a basic needs list, but I feel is vital, is the emergency fund. If your income is tight, it is important to save, even if just a few dollars a month, for a rainy day. I love using things like my Grocery Budget Tracker to help me stay on top of expenses. These kind of tools are very helpful in keeping you on track throughout the month. If you aren’t sure how much you should be budgeting for food, you can check out this post about a good grocery budget for a family of four as a guide. The final step in how to make a budget work is to figure out the gaps you have. For some families, this is a real problem when you realize that your basic expenses are more than what your income covers. If this is the case, you are going to have to really think long and hard about solutions. There are two basic options when you have gaps in your budget that income needs to cover. Increase income by adding a second job or different job source. 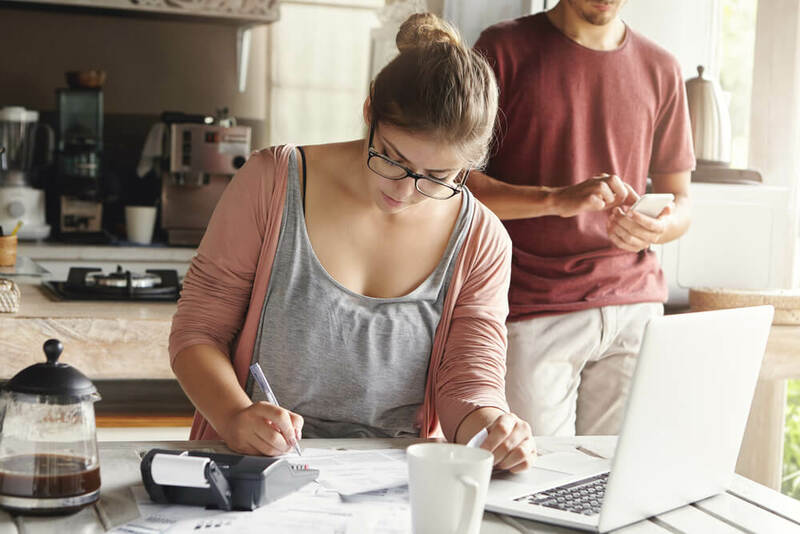 This is the hardest part for most families, but in some cases, it is a small gap that a part-time weekend job or a work at home opportunity can assist in filling. Cut unnecessary expenses. This is the easiest option for most families and typically includes getting rid of expenses like cable, entertainment, eating out, or upgrading items around the home. Our Extreme Couponing 101 section is a great place to begin. Inside these two options, you will find a multitude of suggestions that may or may not work for your family. The goal here is to figure out what your gaps are and fix them in the way that works for your family unit. One of the best ways to figure out solutions is to look at our steps to figuring out a budget and sticking to it. 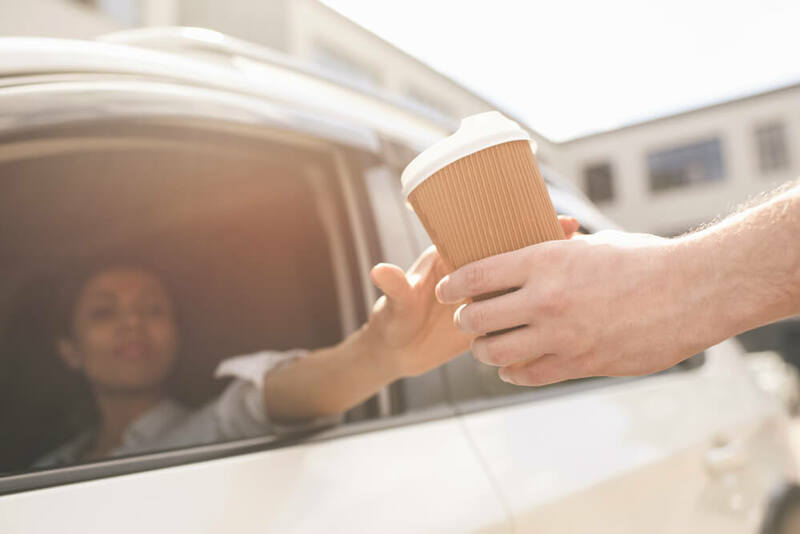 We’ve included tips for the popular cash envelope system in this post as a resource. For many, it is all about those little nickel and dime things that add up to more than you can afford each month. As you can see, it’s really a simple process, but the bits and pieces that make your family unique are what can cause struggles. No matter where you are in your income journey, you can make it possible to survive on a singular income. The point is that you will need to find ways to work it into your family and find the sacrifices that fit your needs and are easy for your family to make.